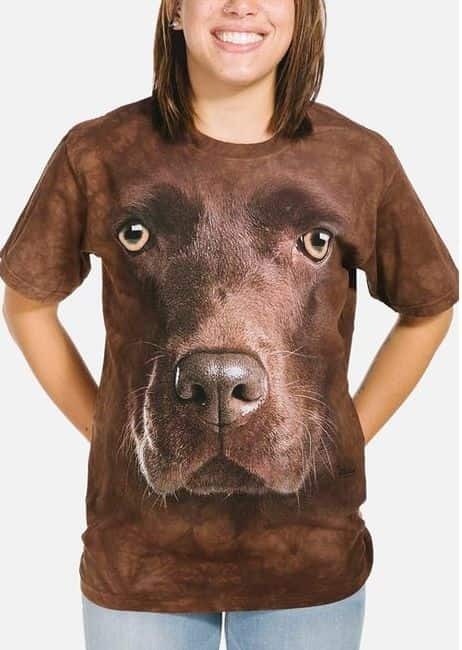 Corgi Face T-shirt from The Mountain® is from their Big Face collection. Dog lovers and the Queen of England love the Corgi. This adorable design features the Corgi in all it's adorable glory. We think the queen will approve of this Corgi t-shirt. What do you think?